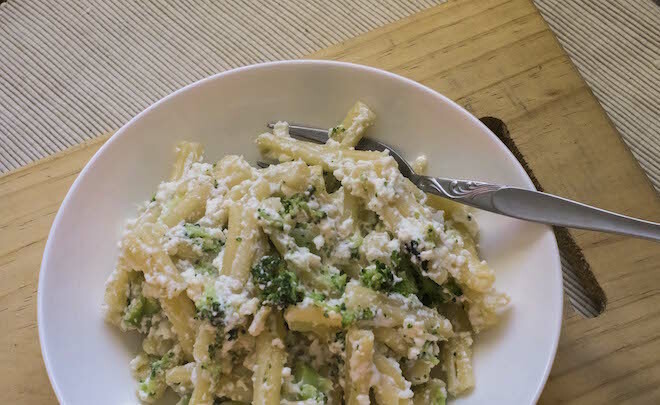 This is my Mother’s recipe for Broccoli and Ricotta Pasta. 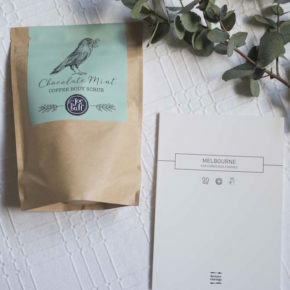 It’s a very nourishing meal that can be made quickly when you’re low on time. It’s simple and flavourful, and it can feed a little army. 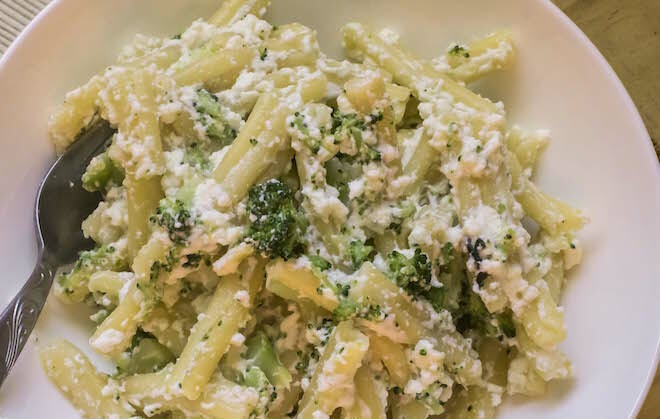 The broccoli adds to the freshness of the dish, while the creamy ricotta adds an element of decadence. What I love about this dish apart from the flavour and ease of putting it together, is also that it’s super filling. Add some grated pecorino or parmesan for even more flavour (optional) and buon appetito!